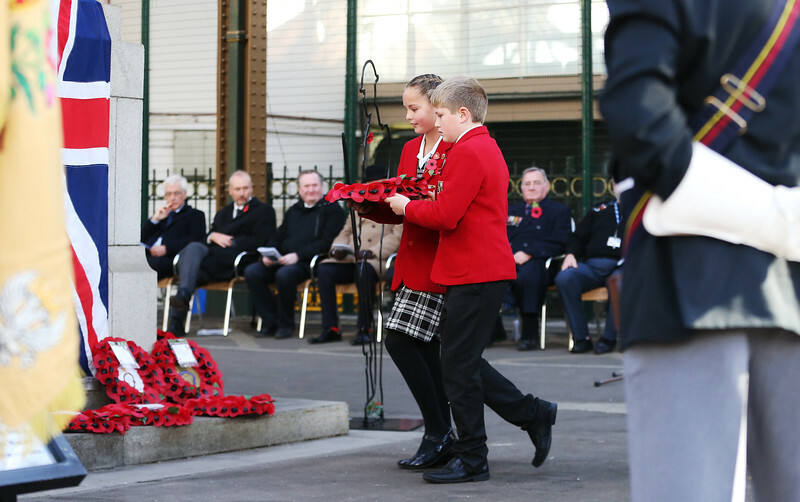 9th November 2018: Children from Dover College Junior School were invited to take part in a unique high speed history lesson on board a commemorative Southeastern Poppy train yesterday in partnership with The Royal British Legion. Every year since 2014, Southeastern has run the annual Poppy train for The Royal British Legion carrying special livery adornments to commemorate a year in the First World War. Last year, the tour raised over £20,000 and Southeastern hopes to beat this weekend with the new 2018 Poppy Train. It is also offering all armed forces personnel free travel on all its services on Remembrance Sunday.